As I visit this site, I certify that I am of legal age to consume alcohol in my country of residence. If it's not environmentally friendly, it's not innovation ! Saint-Émilion moments. Enjoy as many as you can ! 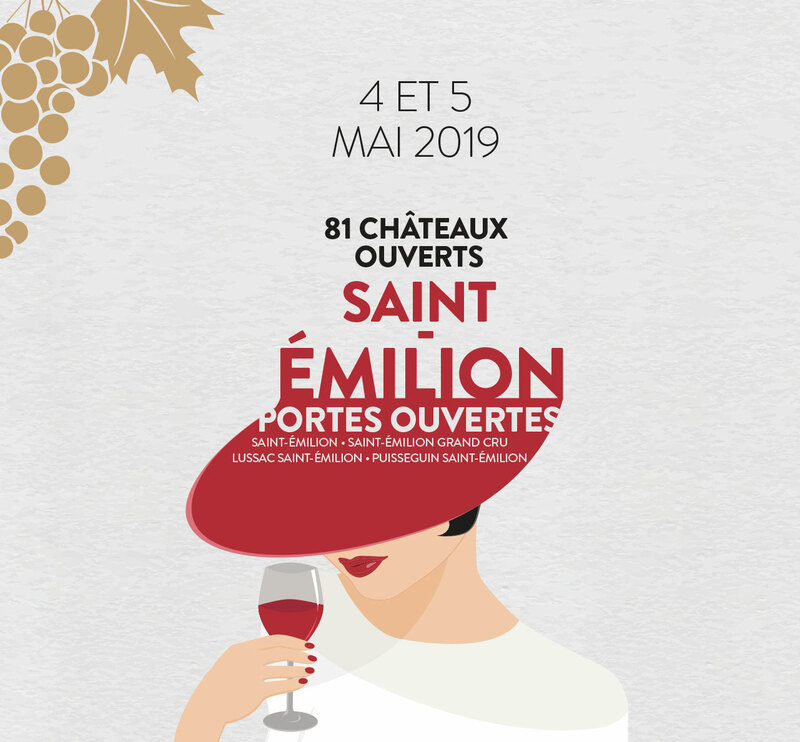 The Saint-Émilion Open Doors will be back on May 4 and 5, 2019. This weekend of festivities allows the public to discover the estates but also the richness of the historical and wine-growing heritage of our prestigious appellations. 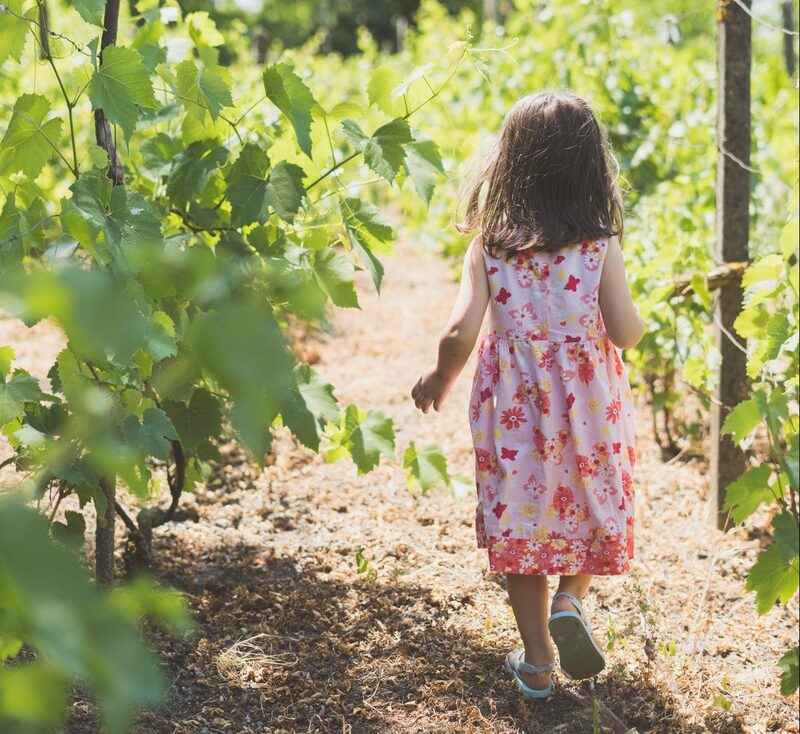 On the programme, many activities will allow you to discover Saint-Émilion and its vineyard in all their aspects through tastings, a winegrowers’ dinner, walks and many other activities. And a great contest to win a bottle of each property open to the public ! This is an exceptional opportunity to exchange with winegrowers. They open the doors of their estates to you. 81 castles of the Saint-Émilion, Saint-Émilion Grand Cru, Lussac Saint-Émilion and Puisseguin Saint-Émilion appellations. All reasons are good to visit them, whether they are gourmet, architectural, cultural or simply for the pleasure of discovery and to satisfy your curiosity. 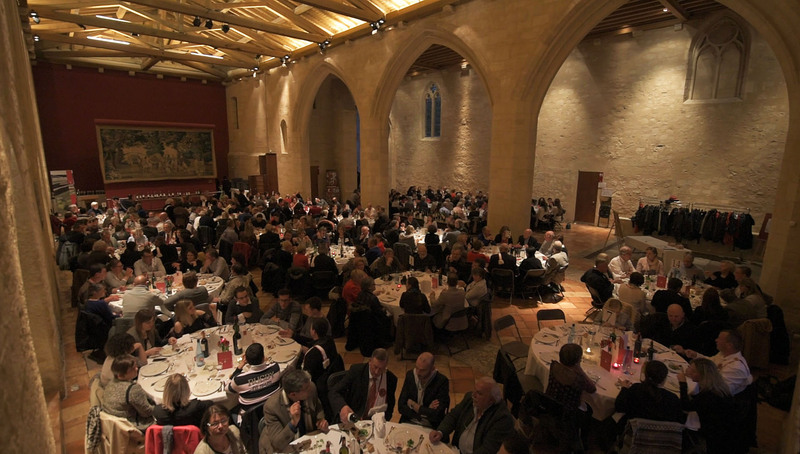 Live a #instantsaintemilion On Saturday 4 May at 8pm, the winegrowers invite you to discover their wines during a winegrower’s dinner organised in the Salle des Dominicains – 14 rue Guadet in Saint-Emilion. Sign up to participate in this friendly time of exchange and sharing! 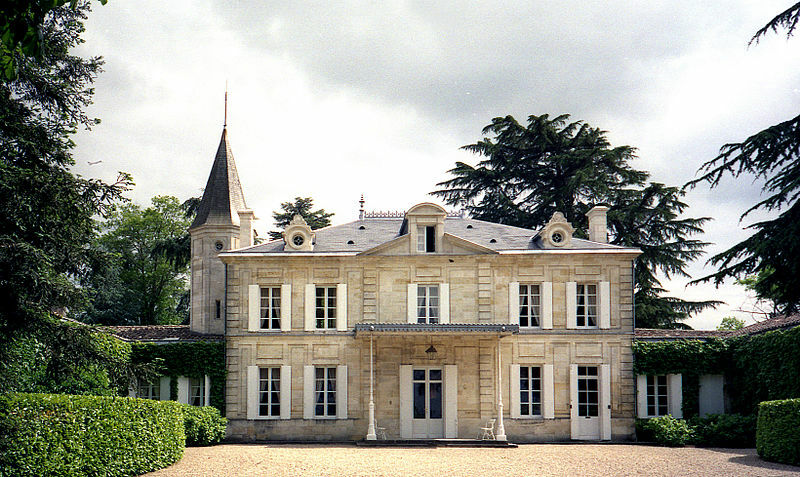 Where to go to taste Saint-Émilion wines? 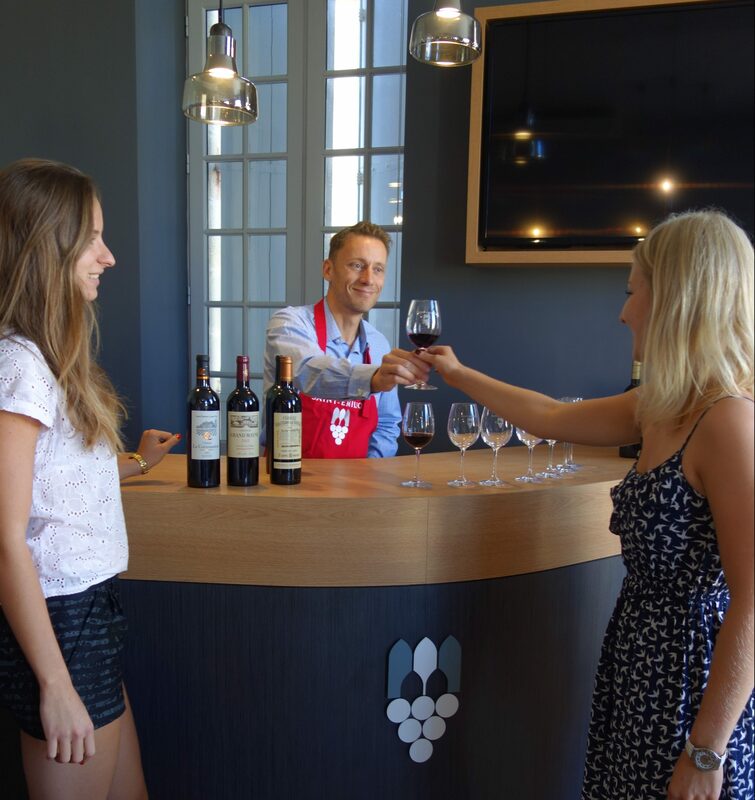 The Wine School of the Maison du Vin de Saint-Emilion offers training and tasting sessions during the Saint-Emilion Portes Ouvertes (Saturday and Sunday) for neophytes and enlightened amateurs, with commentary by an oenologist. Presentation of the Saint-Emilion vineyard, tasting techniques and commented tasting of the wines of Saint-Emilion, Saint-Emilion Grand Cru, Lussac Saint-Emilion and Puisseguin Saint-Emilion. EXCEPTIONAL! A unique opportunity to discover the great names of the Saint-Emilion vineyard. The Tourist Office of Saint-Emilion Jurisdiction offers you tailor-made visits to discover the first vineyard listed as a UNESCO World Heritage Site for its cultural landscapes. Subscribe to our newsletter and get the latest and hottest news on Saint-Émilion wines. Let's keep in touch ! EXCESSIVE DRINKING OF ALCOHOL IS DANGEROUS FOR HEALTH. PLEASE DRINK SENSIBLY.